Decrease in bandwidths and increase in power of personal computing led way to voluntary computing. With ever increasing digital consumption popularized by then Napster and P2P distributed content distribution platforms like BitTorrent. 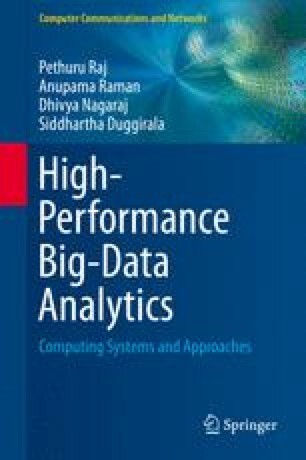 This made the distributed systems with no central authority a major theme for high-performance computing. With goals of dynamism, ad hoc collaboration, and cost sharing, these platforms show the following distinguishing traits: decentralization, highly scalability, and low cost of ownership. In this chapter, we learn about the design goals and principles and various commercial and scientific systems available.